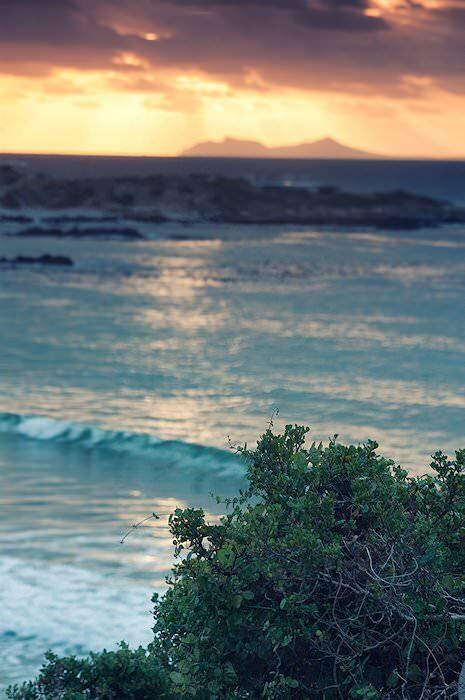 Discover the natural drama of South Africa's prime stretch of coastal splendor - the Garden Route. Day 1-4: Private African Sky Guide and Vehicle. It is off to an early start as the tour makes its way northeast en route to the scenic Garden Route. 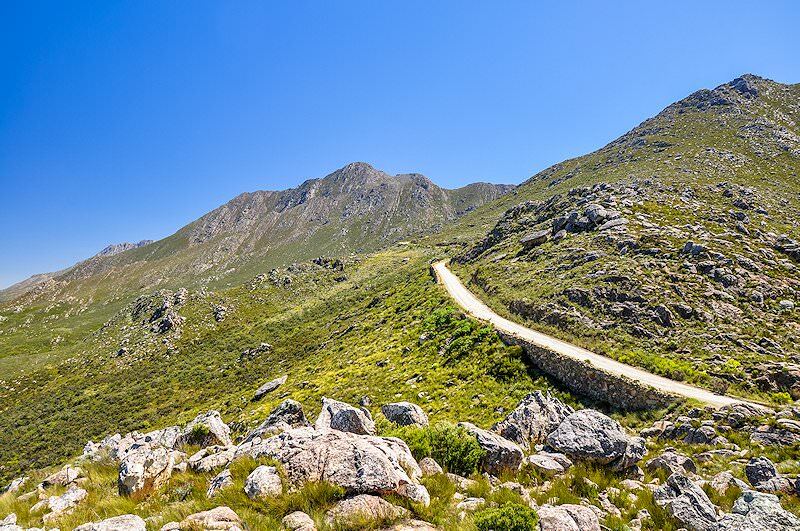 The tour crosses over the imposing Sir Lowry's Pass and traverses the apple-producing regions surrounding the town of Grabouw before reaching Swellendam, set at the foot of the Langeberge. The town boasts some fine architecture and has historical significance. 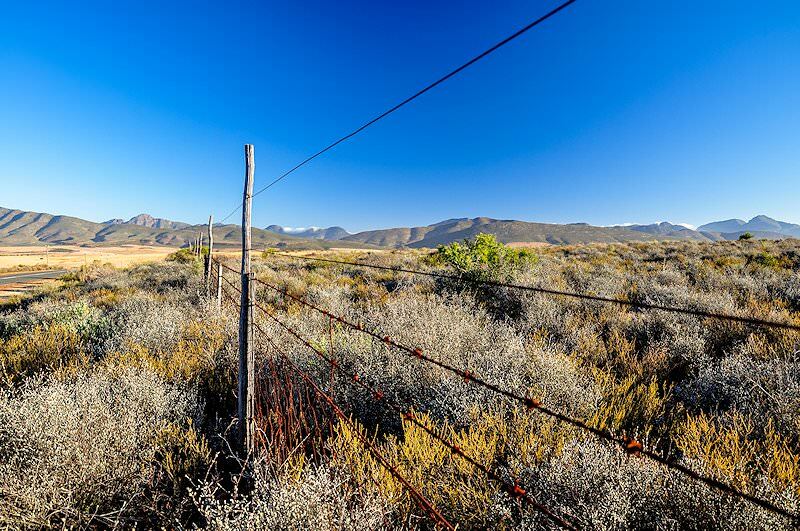 Some time devoted to exploring Swellendam is followed by an onward journey to Knysna, set in the heart of the Garden Route. 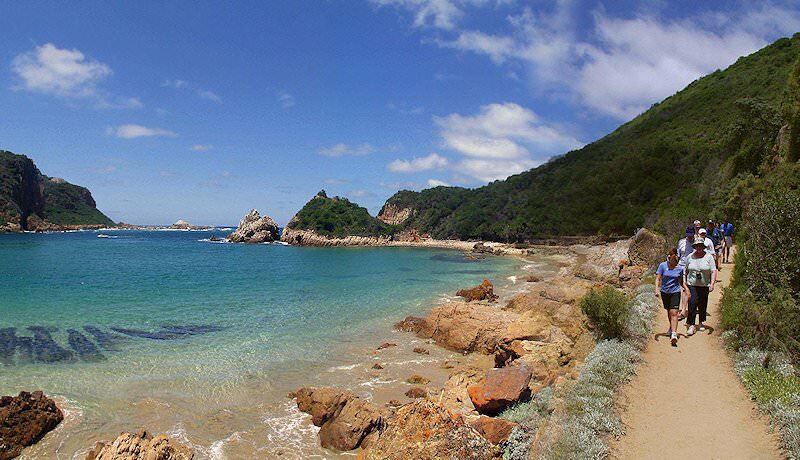 After breakfast, the tour crosses the Knysna Lagoon by ferry to the Featherbed Nature Reserve. 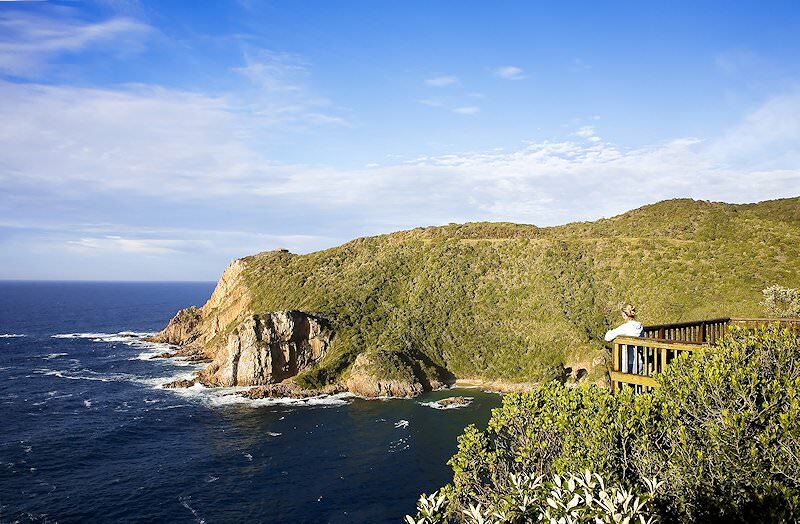 The reserve is a unique 150 ha private reserve which encompasses the entire Western Head of Knysna with spectacular views across the lagoon and the ocean as well as the treacherous passage between the two, which claimed many a ship during Knysna’s days as an exporter of timber. 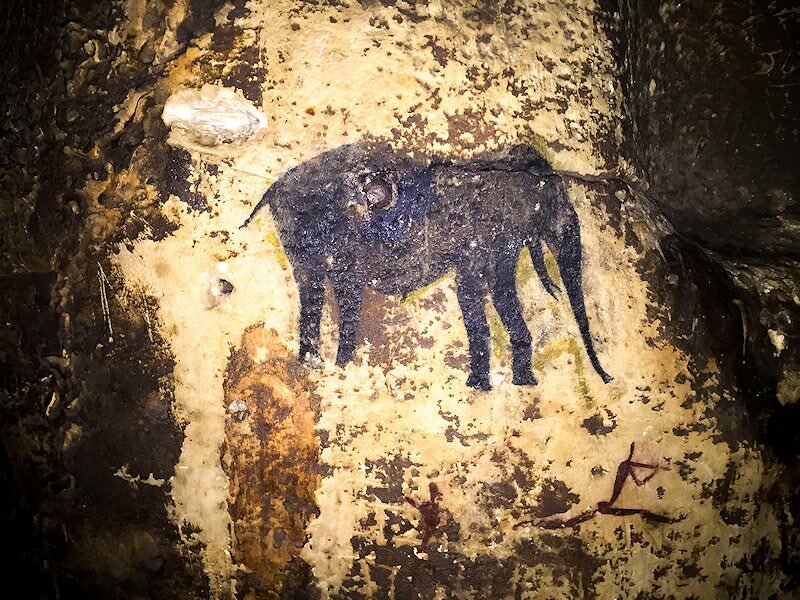 The reserve is one of South Africa’s heritage sites and is home to two of the Garden Route`s natural icons, namely the Knysna Loerie and the blue duiker, one of Africa`s smallest antelope species. 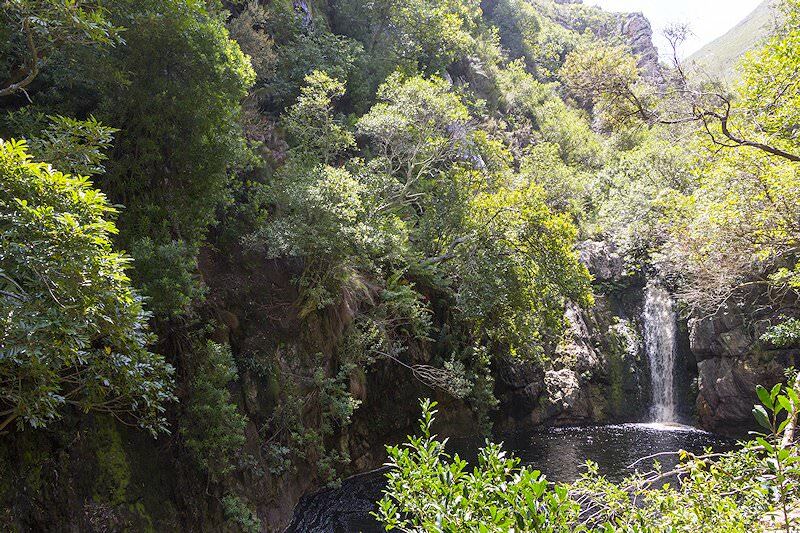 This afternoon the tour again makes its way past Plettenberg Bay and through the Tsitsikamma National Park, where a stop is made at the Paul Sauer Bridge, spanning the impressive Storms River Gorge. The bridge is a marvel of architectural engineering and was designed by Italian Riccardo Morandi. A ten-minute walk will bring guests to the ‘Big Tree’, a Yellowwood giant standing 36.6 meters high and estimated to be around 800 years old. Guests return to Knysna in the late afternoon. After breakfast, guests will visit Monkeyland and the Birds of Eden Sanctuary. 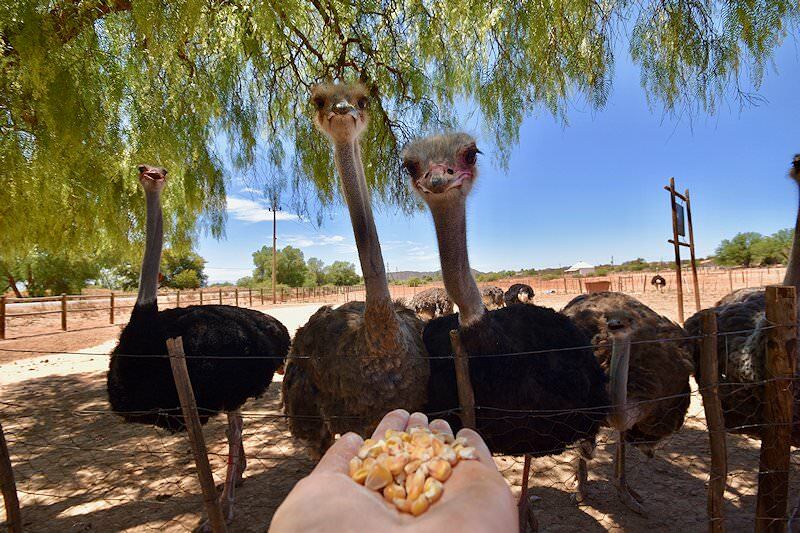 The Birds of Eden is the world`s largest dome, spanning two hectares over a gorge of indigenous forest. The sanctuary has its own mysterious ruin behind a waterfall. The sanctuary`s dome incorporates the ability to synthesize thunder and create short spells of rain from an irrigation system in the dome structure. Roofed viewpoints within the gorge have been erected for use during these brief rain storms. Like Monkeyland, Birds of Eden boasts its own canopy walk. Monkeyland is the world`s first free-roaming multi-specie primate sanctuary and aims to create awareness about the plight of primates to show that, with a greater understanding of our primate cousins, we can all live in harmony. After a relaxing lunch, guests will enjoy a boat cruise departing from the Plettenberg Bay Harbor. 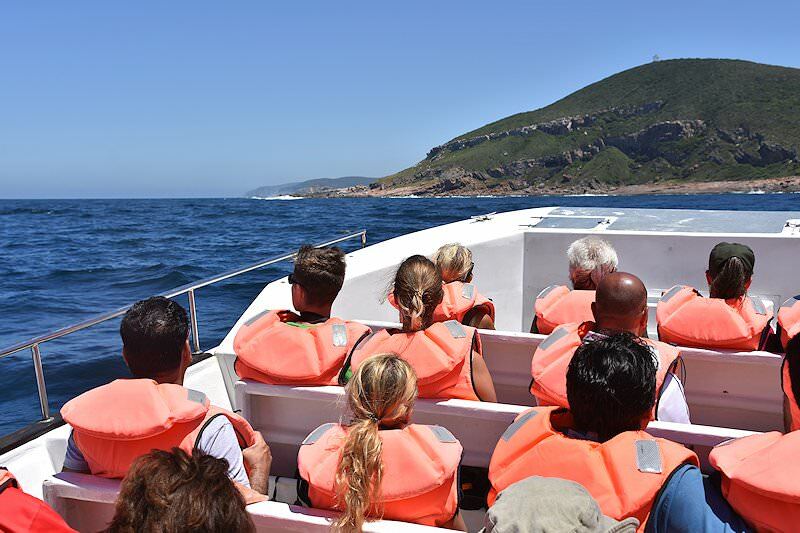 The Discovery Cruise will typically provide guests with the opportunity to look for dolphins and visit the seal colony on the Robberg Peninsula. 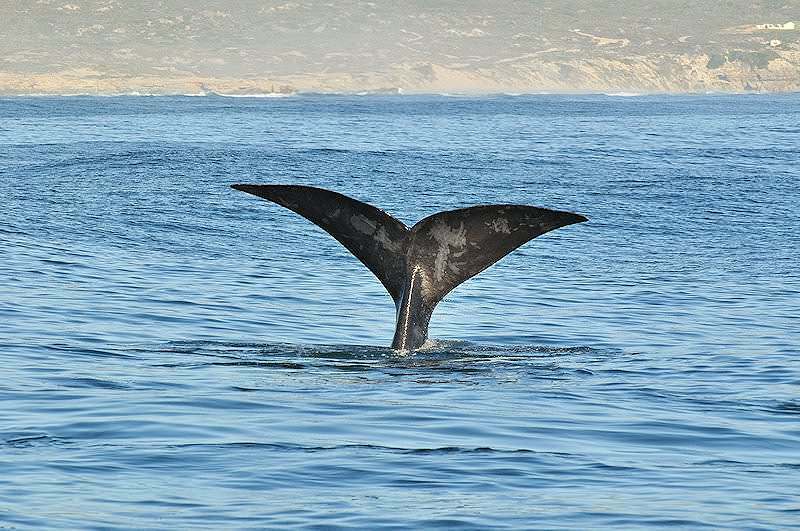 During the whale season (May to November), guests will have an opportunity to get within a couple of feet of some of the largest creatures on the planet when they board the Premium Cruise. After an early breakfast, the tour will slowly make its way back to Cape Town via the National Highway. 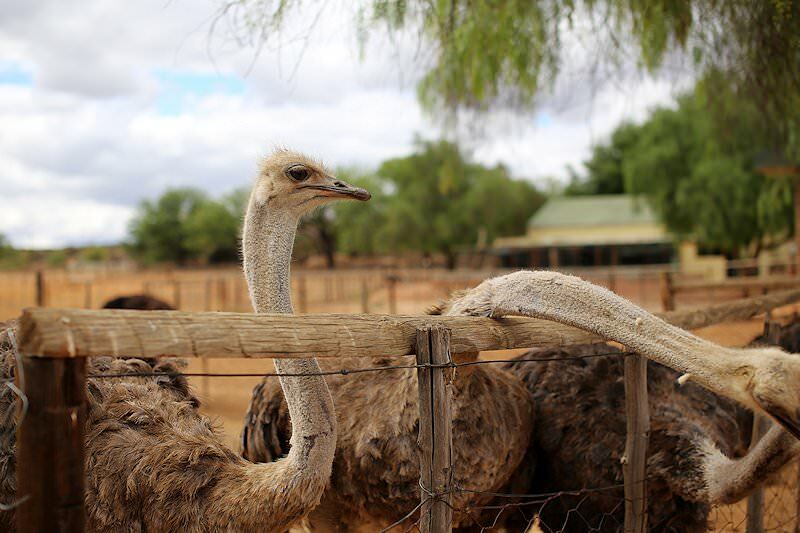 During the boom years of ostrich farming, Mossel Bay was a major export port of ostrich feathers and products to Europe and the USA. In Mossel Bay we visit the Bartholomew Diaz Museum, which marks the spot of the historical landing of Diaz, and a 500-year-old post office tree. The Maritime Museum houses a replica of the caravel on which Diaz arrived. The caravel arrived in Mossel Bay in 1987, a gift from the government of Portugal. Another highlight is a map of Mossel Bay produced by early Dutch sailor, Cornelis de Houtman, in 1595. 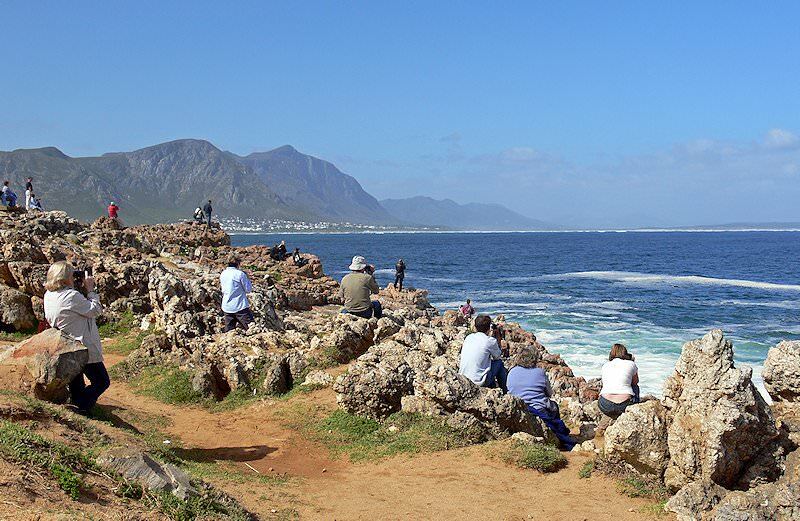 The tour then follows the scenic coastal route via the towns of Hermanus and Kleinmond back to Cape Town. In Cape Town, guests are transferred to any location of their choice after a short but memorable Garden Route tour. Personal tours that couple four star accommodation with topnotch adventures. Relish luxury five star accommodations while touring South Africa. 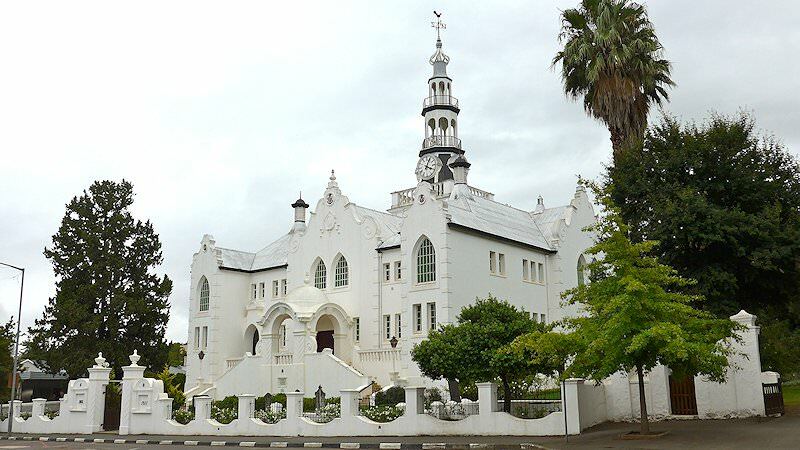 The cream of crop of South Africa's hotels & lodges are included in these tours. 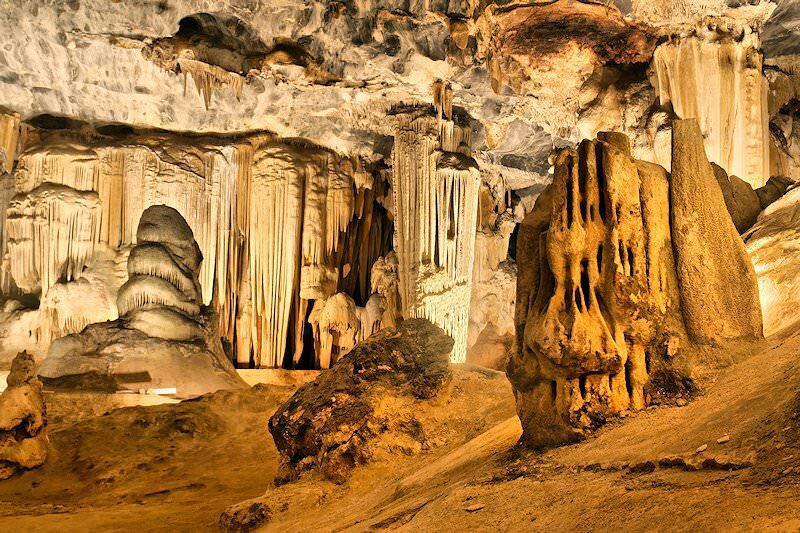 Our day tours explore attractions in and surrounding Cape Town & Joburg. Our self-drive tours are aimed at travelers who like to explore at their leisure. Tailor-made adventures ideal for guests with specific requirements. Our tours of South Africa's Mother City are popular with travelers of all types, from honeymoon couples to family vacationers. 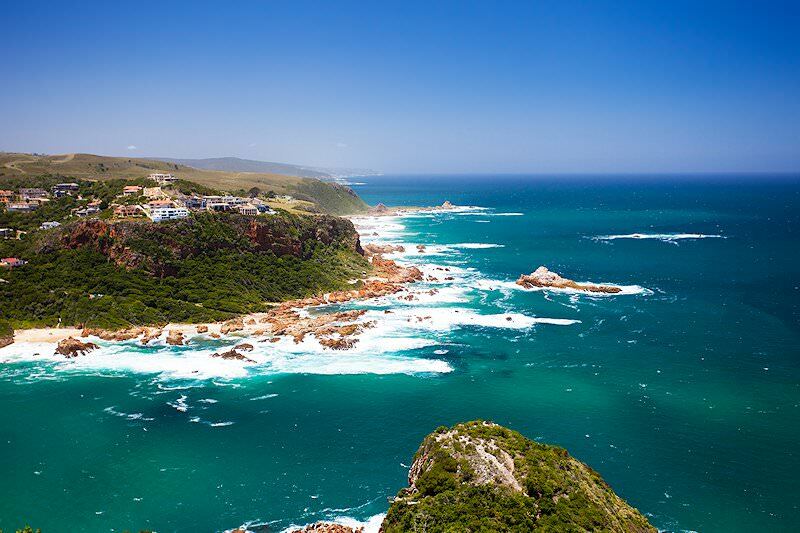 The Garden Route is one of South Africa's most sought-after tour destinations, offering a wide range of adventures. 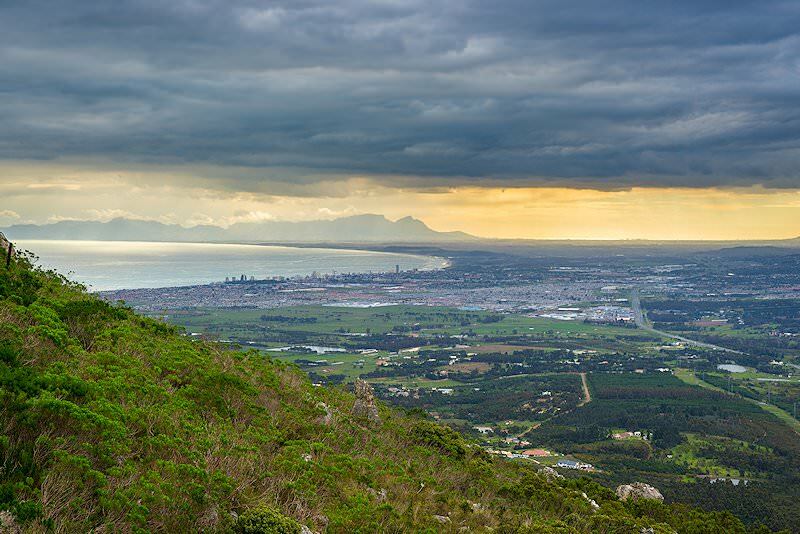 The Cape winelands, also known as the Boland region, is one of South Africa's most enchanting tour destinations. Our South African golf tours will appeal to golfing enthusiasts looking to explore the country's myriad highlights as well.